A language that performs huge scientific and high performance numerical calculations with great efficacy sounds cool. But its not exactly something every programmer needs. Does that mean Julia is of no relevance to the majority of coders and developers out there? Definitely not. Apart from its exploits in solving scientific and numerical high performance calculations, Julia work amazingly well as a specification language. 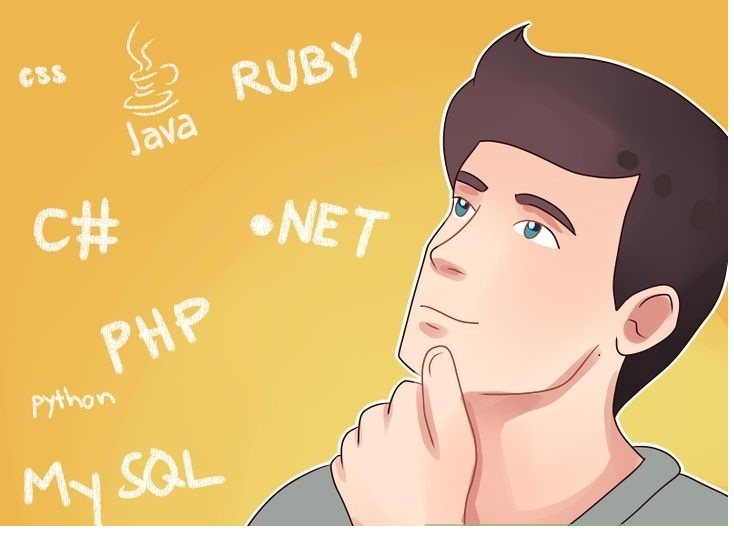 For those of you who don’t know, a specification language is one that describes a system at a level that is higher than the programming languages and is used in the systems design analysis and requirement analysis. So How can YOU use Julia? There are a few easy ways to use Julia on your system. We are going to discuss them here one by one. It is important to note that some of these methods might sound like they are a temporary solution, but bear with us. Juliabox is the easiest option to explain and also to use. All you need to do is type JuliaBox on the browser, sign in with a google account and start using Julia. Dont have a Google account? Don’t worry, there are other options. Some people like it, some don’t, but installing IDEs is definitely one way of using a programming language. Juno is regarded as one of the best IDEs to write Julia code,but again, it can differ from person to person. If you are in favour, download the combo package from Julias official site and start working straight away. Whether you love it or hate it, you can’t ignore it. The command line black screen is another option of working on Julia. All you need to do is download the package from the official Julia website and start coding. Programmers often prefer working on the command line, but for those of you who don’t, there is another option. Have you heard of iPython? If yes, then meet its distant cousin “iJulia Notebooks”, which is equally exciting and worthwhile. If you have not heard of iPython before, then don’t worry, you will, because to use iJulia Notebooks you’ll have to install iPython first. Next add the IJulia package onJulia and then you’re ready to start using the iJulia Notebooks. There are a total of 966 registered Julia packages at the time of this post and the number will only get higher in the coming years. However, you won’t need all of them and you can easily find the most relevant ones to you by visiting the Julia website.PyPlot, Gadfly, Mocha etc are some of the popular packages that are used in Julia. To install a package on Julia, all you need to do is type the command given below on your Julia and interface and run it. Once you have your Julia environment ready and have installed all the relevant packages, bingo, the interface is now your playground and you can try all your tricks and skills on it.